Because why not? Call your nail-master and do the same beauty on your nails. 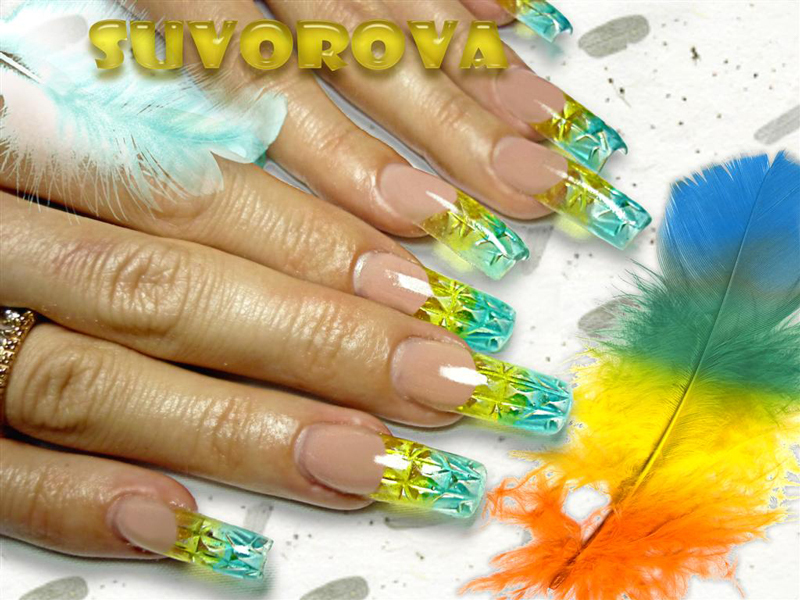 Worth trying if you like long stunning nails! These crystal tips look just gorgeous. However, you have to understand that wearing such design have some disadvantages. 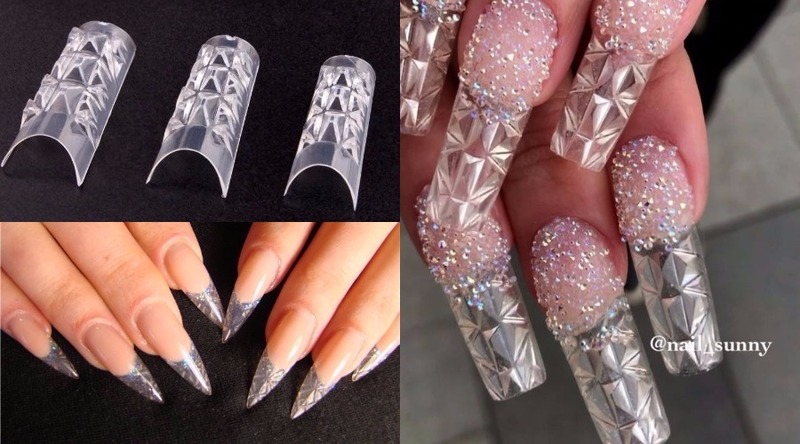 We will just leave the comment of one nail technician here – “you won’t like it once your makeup gets stuck under it.” Anyway, it looks stunning. P.S. Don`t forget to subscribe, we are constantly updating our content to make it more useful and inspiring for you. We know all the latest trends and want to share our experience with you. 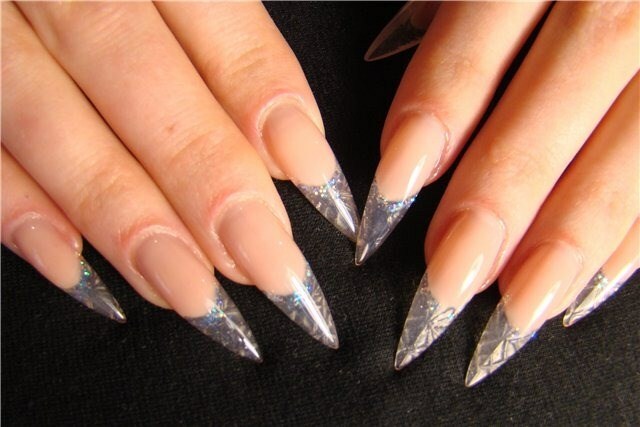 Where can you purchase the crystal nail tips? I saw them on Aliexpress here https://ru.aliexpress.com/item/500-OPP/32884484518.html and here https://ru.aliexpress.com/item/5box-60pcs-Wholesale-Crystal-French-Fake-Nail-Glazed-Glass-Mosaic-UV-Gel-Nail-Art-Tips-Unghie/32752254468.html. Maybe you may find them on Amazon as well.